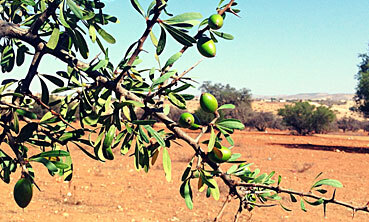 This page shows a list of articles available about the health benefits of using Argan Oil as a nutritional supplment for cholesterol reduction, weight loss, heart disease, diabetes and more. Scroll down to view article summaries. click continue reading to read full article.